Luxury London property has rightly earned a reputation as a relatively safe asset class for investment. 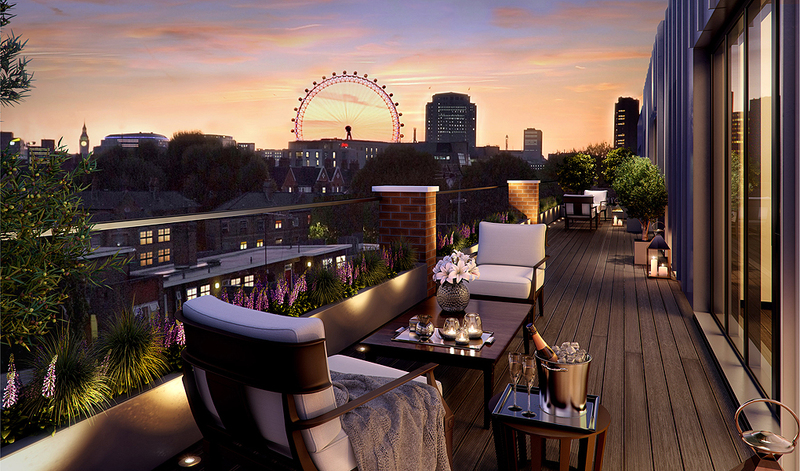 With London’s property market growing rapidly, luxury apartments in the capital have become more popular every month. From city studios to large luxury apartments, numerous luxury developments are currently being built throughout the capital. As a global financial centre and cultural capital, London is one of the world’s most dynamic and historically important cities. It’s also an excellent city for property investment, as the growing value of London homes over the past decades indicates. Luxury London property has rightly earned a reputation as a relatively safe asset class for investment with any five-year forecast showing a return on capital and Prime London property virtually doubling in value every eight years.